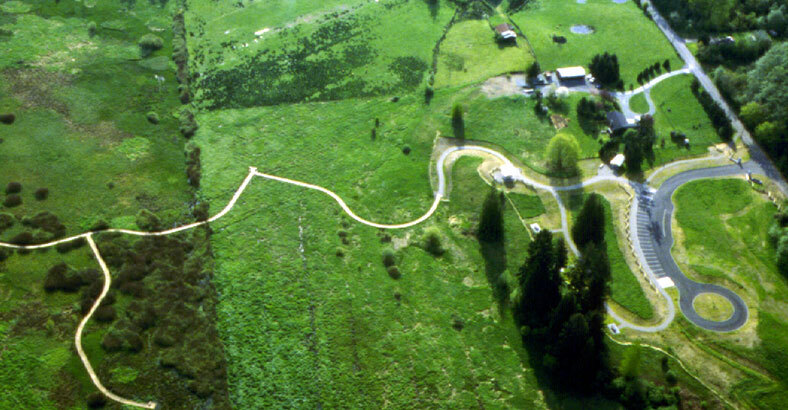 The North Creek drainage basin is undergoing a dramatic shift from rural to urban land uses. As a result, peak stormwater runoff has risen sharply while undeveloped open space has steadily dwindled. 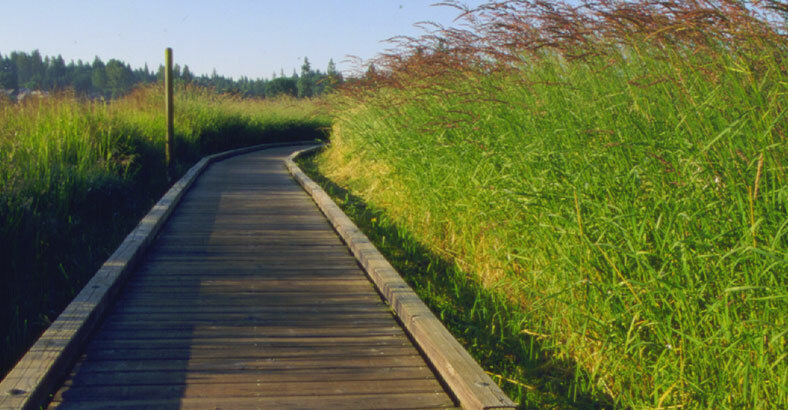 To address these issues, the Snohomish County Public Works Department completed studies of regional stormwater detention facilities and their suitability for public recreation and open space. The North Creek project was identified as high priority during this process. Because of this, Snohomish County purchased approximately 68 acres along North Creek for a stormwater detention facility and county park. 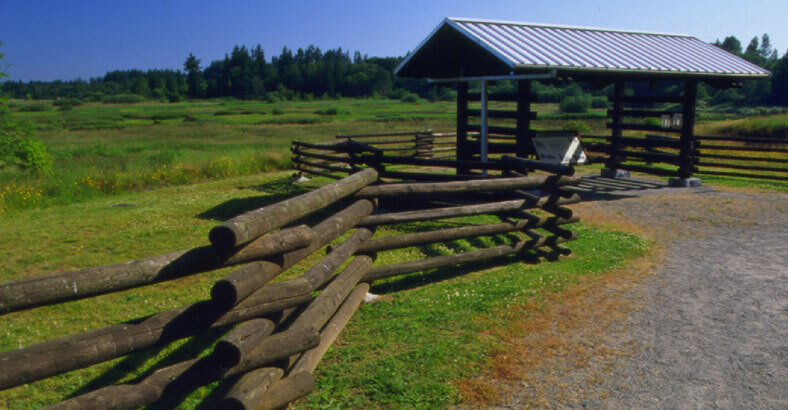 The Snohomish County Parks Department retained our firm to complete a master plan for the park aspects of the project. An advisory committee was established, which included Snohomish County Park staff, the Surface Water Management Division, the Department of Wildlife, the Department of Fisheries, and neighbors from all sides of the proposed park. A master plan was developed that provided public use in a safe and appropriate manner. Final program items included wetland trails, interpretive signage, picnic facilities, water and toilet facilities, parking, bicycle access, and plantings. A key result of the plan was a study of adjacent properties for potential acquisition and inclusion in the park development. As a result, additional properties were acquired to protect and maintain the character of the wetlands.